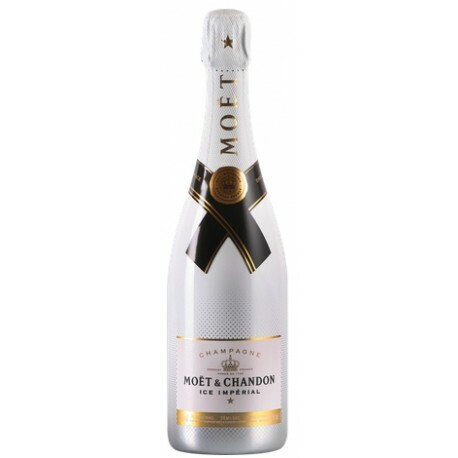 Moët & Chandon Ice Imperial is a champagne to be drunk with ice on hot days with a leaf of mint. Its aromas of tropical fruits, berries, and raspberries make this champagne the ideal companion on a hot summer day. 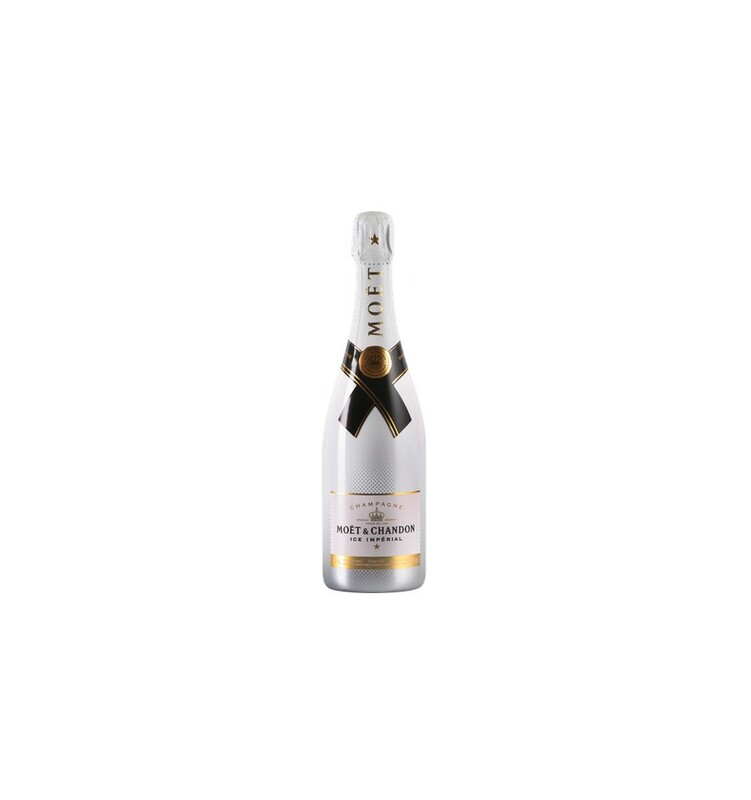 Moët & Chandon Ice Imperial is a champagne produced with Pinot Noir, Pinot Meunier, and Chardonnay. Pinot Noir, Pinot Meunier, Chardonnay. Moët & Chandon Ice Imperial is a champagne to be served in a glass filled with ice (mint leaf optional) and serve the Moët & Chandon Ice Imperial. Enjoy all the freshness of this new way of drinking champagne. Serve at a temperature between 8°C and 10°C with the glass filled with ice.